Matik Magazine always has its finger on the pulse when it comes to business, technology and other sources of information. Music is certainly no exception. We’ve interviewed talented artists and public figures who were doing powerful things and we’ve done it again. 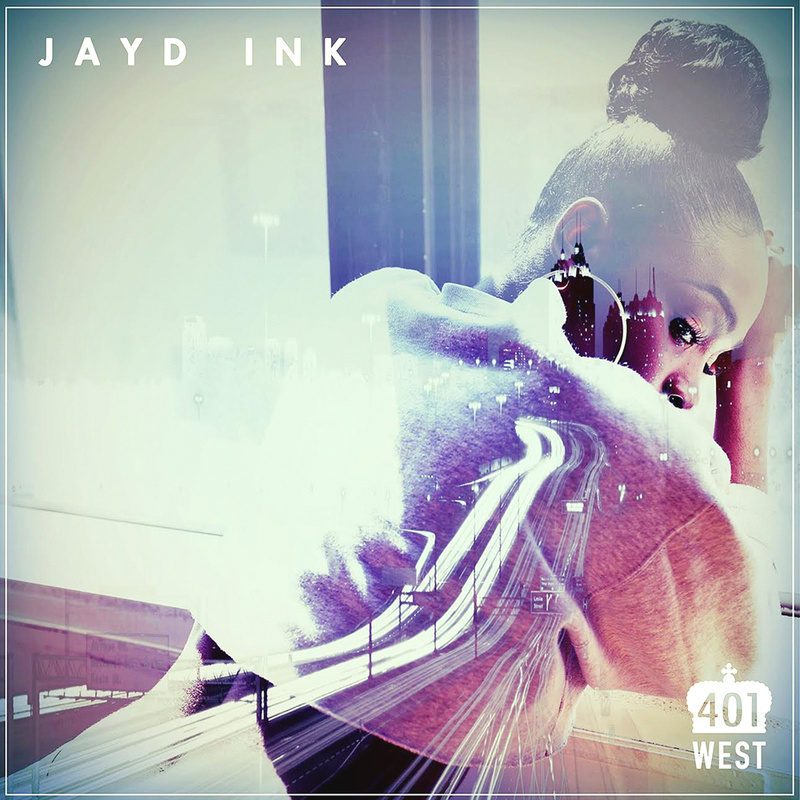 We’re proud to present our exclusive one-on-one interview with Toronto R&B Artist Jayd Ink. 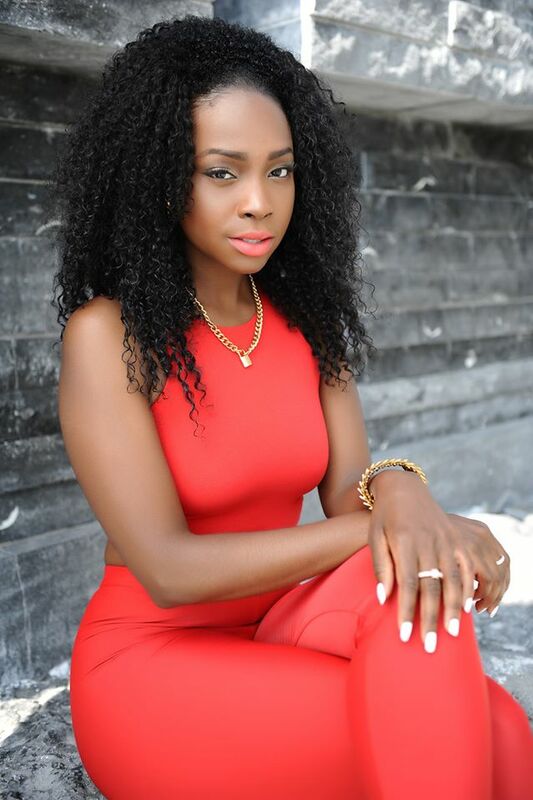 She recently released her newest project, the ‘Invitation Only EP’ and it has been met with rave reviews. She is talented and has the potential to reach stardom. In this brief interview we had the opportunity to pick her brain and get her to discuss various topics in regards to her music. MM: How long have you been working on your musical craft? JI: I’ve been working on my musical career for over 5 years. MM: When did you realize you could take your talents to the next level? JI: It was really just about the music. I wanted to make sure that I had the right people around me, the right production, quality and sound. With having those things come together I was able to release my music the way I wanted to. MM: What production team are you working with right now and who would you like to work with in the future? JI: I’m still working with some of the producers that were on my last EP. Twin and Deezy are very familiar with my sound so it makes it a little easier for them to know what I’d like. In the future Boi 1da would be dope to work with. I’d also like to work with this producer name Vinylz from NY. Pharrell Williams is my dream producer. It would be amazing to work with him! MM: If asked to describe your sound, how would you explain it? JI: I would say it’s a mixture of things. It can be intimate, and soulful. It’s all about the mood for me and it just depends on how I’m feeling and what I’m into at that time. MM: Is there a specific music genre you are looking to capture? JI: Not really. I’m so all over the place sometimes. Right now I find myself making a lot of dance music but that can change in a few weeks. MM: How was the feedback off your latest musical efforts, 401 West and Invitation Only? JI: The feedback was amazing. I’m really blessed to be able to release music and see it spread organically. I see people from all over the world creating videos to 401W and Invitation Only and it’s been amazing to watch. MM: Before we wrap up how have you been doing overall? JI: I’ve been Fantastic! I’m just happy that I’m able to share my music with those who enjoy my style of R&B. I’d like to thank everyone for their continued support. You can support her by checking out her music, following her social networks and visiting her website!